RuPaul Drives … with Courtney Stodden! RuPaul Drives … with special guest Henry Rollins! 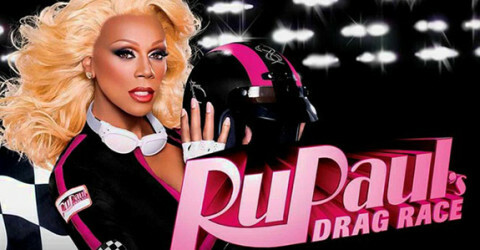 Drag Race: The Lost Season Ru-Vealed!